Mystery surrounds a decision by Microsoft South Africa to terminate two partner agreements with JSE-listed technology services group EOH. 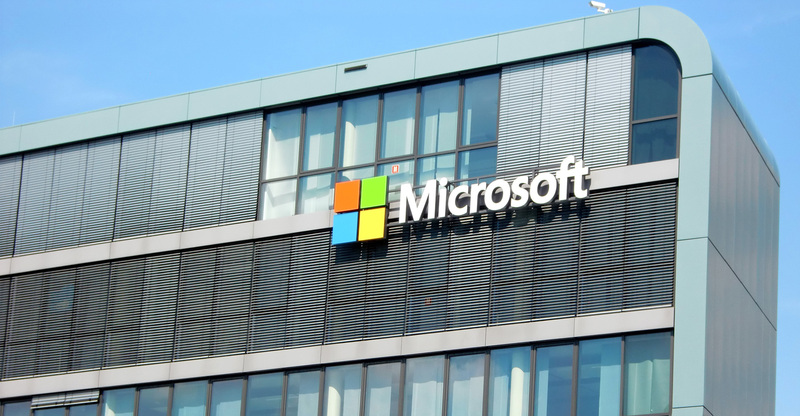 TechCentral learnt on Monday that Microsoft served notice on EOH Mthombo on Friday that it plans to terminate the company’s Licensing Solution Provider agreement and its Microsoft Partner Network agreement. EOH holds the Microsoft agreements through its EOH Mthombo subsidiary. The agreements expire 30 days from the date of the notice of termination. A Microsoft South Africa spokeswoman confirmed on Monday that it served notice on EOH on Friday but said the company cannot comment on the reasons for doing so, citing confidentiality. EOH Holdings head of investor relations Debbie Millar also confirmed that the agreements had been terminated by Microsoft South Africa but said that the group has not been given reasons by the software giant. “We are engaging with them to understand their decision,” Millar said. EOH Holdings CEO Stephen van Coller is scheduled to lead a meeting with representatives from Microsoft on Tuesday afternoon to discuss their decision, she added. More clarity is expected to emerge after that meeting. Millar said Microsoft is “an important part of our application ecosystem”. However, she emphasised that the software company is just one of more than 50 partners that the group works with. The termination of the agreements means that, unless they are reinstated, EOH will no longer have direct access to Microsoft products and services, she said. It could still partner with a Microsoft reseller, though she conceded this would be a “less acceptable route to market”. EOH, she said, has already started implementing a plan to ensure there is no disruption to the group’s customer base.